Landlords are always looking for the latest and greatest ways to attract good tenants. You already know to make sure the place is clean, tidy, affordable and well-placed, but what more can you do to ensure you get the most out of your investment home loan? It’s time to bring the hurt to these little monsters. 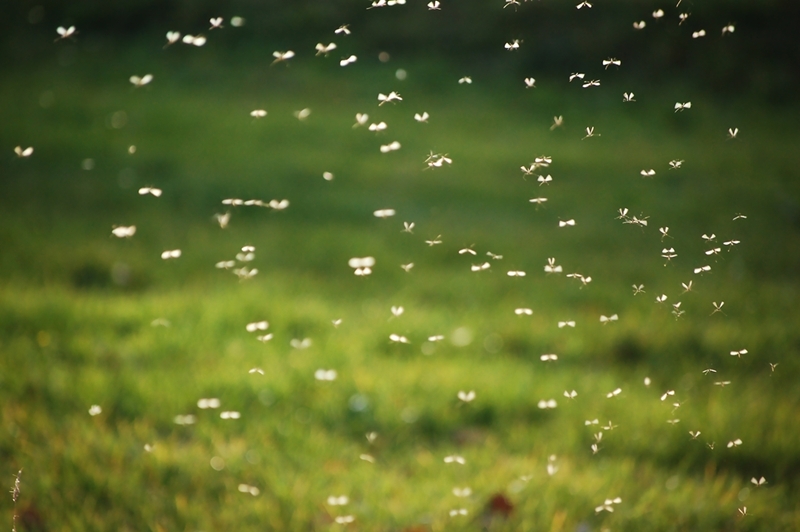 Mosquito season is almost over now, but Townsville is always particularly susceptible to these pests due to the tropical climate. While bug zappers might do the trick, there is a far more interesting and integrated way to keep the bugs away: plant life. The Townsville Council, as part of its attempt to eliminate the mosquito threat, suggests planting pelargonium citrosa (mosquito plant) or leptospermum liversidgei (mosquito blocker) in the garden to beat back those pesky pests. These plants have been suggested to have anti-mosquito properties, and also have the added benefit of bringing some lovely purples and whites to the foliage. It’s a win-win. A McCrindle study found that pet-friendliness was the second most desired feature for a rental property among modern tenants. A full 32 per cent of respondents to the Renter of the Future survey indicated they want to be able to have a pet – the only thing more important was good parking. Try including a pet bond in any rental agreements to create some insurance in case of damage – the Australian Companion Animal Council reports that pet owners are often willing to pay more rent, so a bond should be no problem. You could do a lot worse than talking to a local finance broker. The Real Estate Buyers Agent Association of Australia found that the most-desired thing in a dream home was none other than the very trendy open plan living room. If you’re lucky, your property will already have this feature, but perhaps you aren’t taking as much advantage of it as you could. Try decluttering the living areas of your investment property, remove any unnecessary bits of furniture, perhaps even try a new, light colour palette to take advantage of any natural light. On the other hand, if you are looking to build a property to eventually rent out, make sure you include the cost of including an open plan design into your borrowing calculations – you’ll thank yourself later. Of course, if you’re a beginning investor looking to take your first step into the property market, you could do a lot worse than talking to a local finance broker and discovering just how much capital you’ll have to play with. 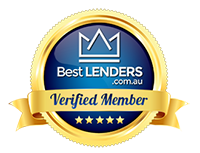 Get into contact with the team at Premium Mortgage Group today and let us help you find the right loan. Next PostHow can you turn your property into a lean, green, income-earning investment machine?